Join Michael, Trevor, Franklin, and Lamar in this hysterical Teletubbies remake. 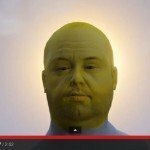 Youtuber Merfish created this amusing Teletubbies intro with a GTA V mod, turning the Team Tubbies into a violent but somehow less scary version. 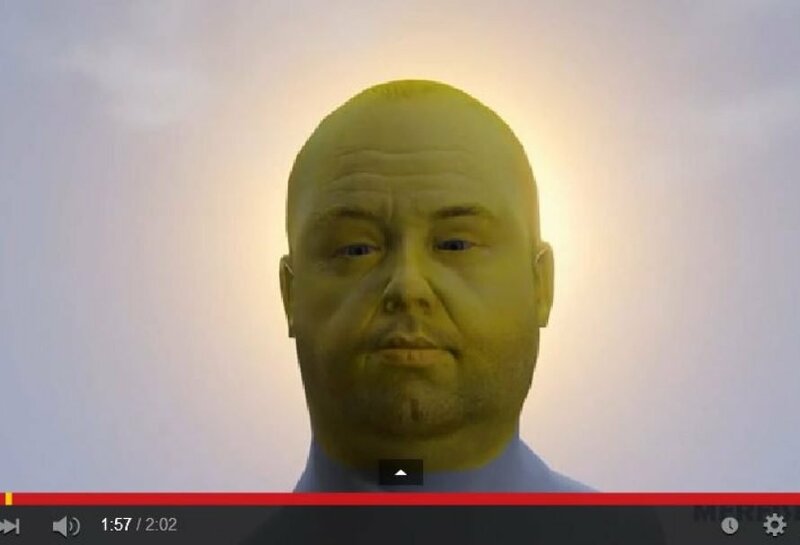 Merfish even painted Uncle Fester yellow to play the sun. This is a must watch.